Welcome to District 12: Hunger Games Companion Album Art Revealed! 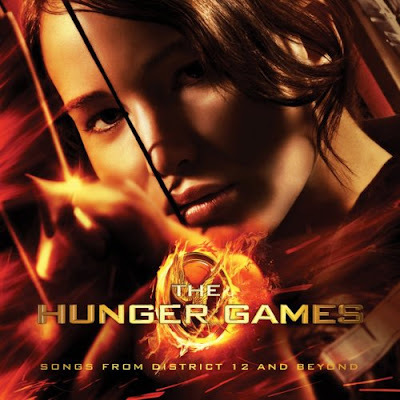 See The Hunger Games Soundtrack tab (http://on.fb.me/HGSoundtrackTab) to find out how you can help reveal new exclusive content from the album, including the next single! On the tab you can listen to Safe & Sound, and it also says by sharing they will reveal a new song from the soundtrack! Thanks to @hgfanatic for the tip!